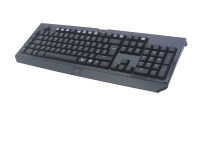 We take a look at Razer's BlackWidow Ultimate keyboard, which is packed with Cherry switches. 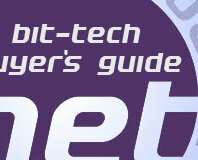 One of the first Auzentech cards we've seen that uses a C-Media chip rather than a Creative X-Fi. 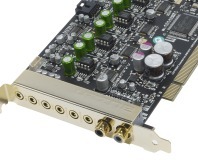 A new X-Fi sound card aimed at audiophiles and music enthusiasts. It's an FT02-TJ07 lovechild that's bigger, better and blacker than ever. But can anyone afford one? 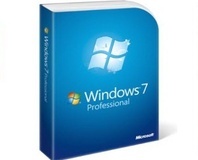 Microsoft has revealed the pricing for Windows 7 E - for Europe - and it's a mixed bag: while some editions are cheaper, no upgrade editions are offered. What changed for March? Take a look at our recommendations for building a budget, premium and ultimate system if you're in the market for a new PC. We provide a breakdown of first choice and alternatives to help balance and sift out the best products at your fingertips. Microsoft has given official news about the different versions of Windows 7 that will be hitting the market - and it's even more confusing than Vista was. Following our UCP 900W review, YOYOTech has dropped the unit's price by £20. And that's before Alistair Darling's VAT cut comes in! Microsoft has announced the availability of two new exclusive Extras for its flagship Windows Vista Ultimate OS - but don't get too excited. 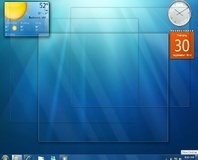 Microsoft has announced price cuts on some versions of Windows Vista. These will come into effect when SP1 sees a retail release later this year. Microsoft is offering Vista Ultimate, Office 2007 and Encarta 2008 for free, so long as you let it nose around your PC for three months. Is that incentive enough for you? We take control of Marvel's comic book action heroes in a battle against the ghastly Dr Doom. Read our review of the recently released RPG/action Xbox 360 title. Can it save the world from all evil? Sapphire has a new Radeon X1600XT video card which has a passive cooler with a twist, while MSI has a new GeForce 7600 GS card with a passive cooler. 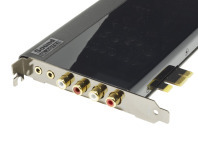 Both support video acceleration and HD playback - which one should end up in your rig? 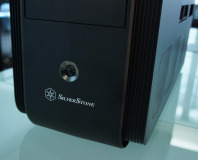 Fancy spending more on your software than you do on your PC? Microsoft's new products could be just the thing for you. The three consumer versions of Windows Vista will all ship on the same CD, allowing users to upgrade on the fly. Microsoft appears to have confirmed the different versions of Windows Vista - and there's quite a few of them. We have the lowdown.